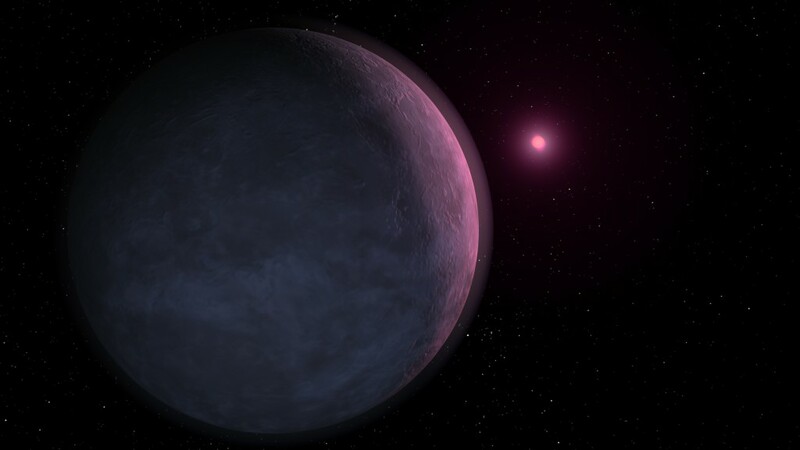 According to a NASA-funded theoretical research carbon rich planets, such as diamond planets, may be waterless. By modelling the ingredients of a carbon planet the data shows that they would lack ocean reservoirs or icy water that supply said planets with oceans. Torrence Johnson of NASA’s Jet Propulsion Laboratory in Pasadena says, “The building blocks that went into making our oceans are the icy asteroids and comets.” Then goes on to say “If we keep track of these building blocks, we find that planets around carbon-rich stars come up dry.” Torrence brings up an interesting point that from his observations he noticed that if the main building block, carbon, is too abundant then it will steal away all the oxygen that would have made water. This strikes me as thought provoking when I wonder why we haven’t found life yet. Besides the fact that the universe is mind boggling humungous and the nearest star system would still take us thousands of years to travel to with our current technology, it also makes a little sense that have the right ingredients for an Earth-like planet with life depends on a lot of special factors. The goldilocks zone for one, where the planet is just far away from the parent sun to receive sunlight to melt the icy oceans but not too close to evaporate them. Another is of course water and having a big brother like Jupiter to protect you from the nasty asteroids headed your way. It goes to show you that we should all be humble and lucky we came about in this wonderful universe.